This poem is a bird. and what we poets think. for 10 more years of SUVs. automobile. It’s a big deal. about power, pain, love, and beauty. The sun never sets on the BP spill. can’t hold a candle to this. This poem is a bird…. 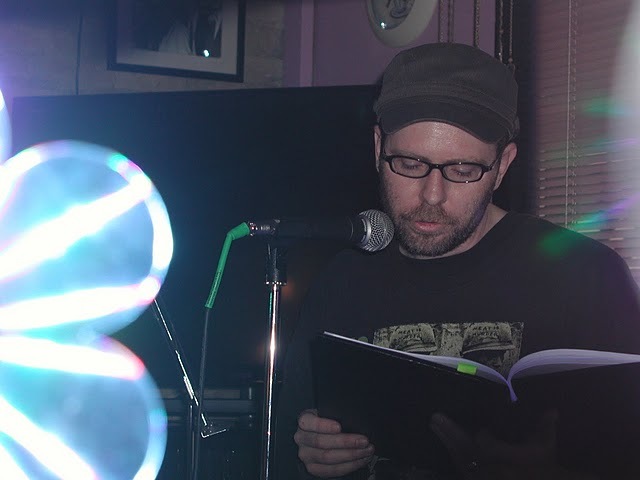 Matthew Falk has recently published short fiction or poetry in H_NGM_N, Shoots and Vines, The Ambassador Poetry Project, The Catalonian Review, A cappella Zoo, and elsewhere. He works for Mayapple Press and is an MFA student at the University of Baltimore.